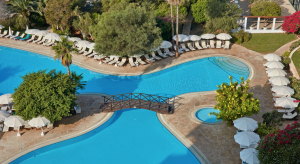 The 3-day meeting to take place at Grecian Bay Hotel in Ayia Napa, Cyprus, from the 3rd to the 5th of April 2019. Cyprus is an island nation situated in the Eastern Mediterrenean, with a total population of around 1.2 million. It is well connected to most major European cities. The Republic of Cyprus operates two airports, in Larnaca (south-east) and Paphos (south-west), and these are the only two recognized points of entry. For the meeting it will be much easier to arrive through Larnaca Airport, which is the closest to Ayia Napa (about 50 mins). Ayia Napa is located in the Famagusta (or Ammochostos in greek) region (east). 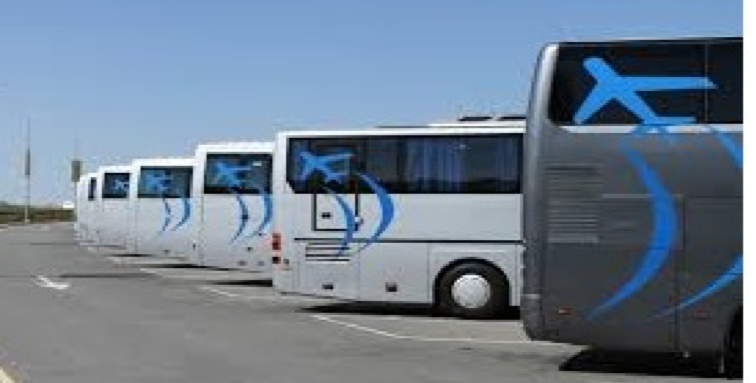 To travel by bus, you will need to take a public transport bus (Route 407 is the shortest, about 20 mins, but others also available) from right outside the airport terminal to go to Finikoudes Bus Stop, Larnaca city. Tickets are 2.00 EUR and can be purchased from the driver. Return route is also available. 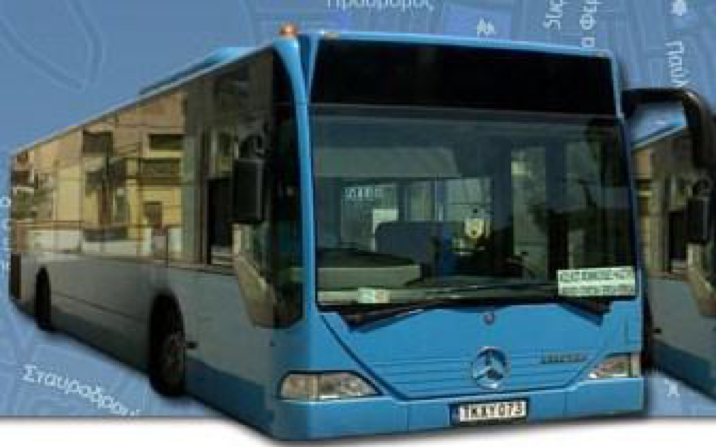 At Finikoudes Bus Stop, you will need to get off and switch to the Intercity Bus for Larnaca-Famagusta. Travel time from Larnaca to Ayia Napa is about 50 mins, and cost is 3.00 EUR. Tickets can be purchased from the driver. In Ayia Napa you can get off at Ayia Napa Square (10 mins walk to the venue) or at Marina Hotel (5 mins walk to the venue). Return route is also available. Such services are also available by several private transport companies, for individuals or groups of people travelling together, and require prior booking. The above link provides an option to contact them. Typically, a group of 4 people would be expected to pay around 50-60 EUR for shared taxi transport between Larnaca Airport and Ayia Napa central locations per route, while for individuals cost may be higher. It is recommended that you ask for quotations from several companies, if you choose to use this option.